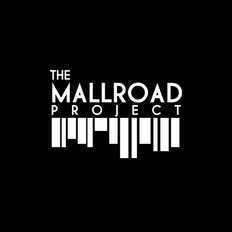 The Mallroad Project | OK Listen! 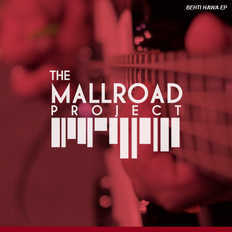 THE MALLROAD PROJECT is a Delhi based indie rock band conceptualized by the creative heads of team Matchstyx. This project was conceptualized especially to address the socio-political and musical scene prevalent in India in the 21st century. Their songs are written in Hindi and talk about the feelings , challenges , fears , dreams and hopes of a modern 21st century Indian. The sound of the band ranges from Groovy Blues to Surf rock to intense Hard rock drawing inspirations from some of the greatest punk and grundge bands like Pixies , Nirvana , Black Rebel Motorcycle Club , Pink Floyd etc to name a few. Every song is written very conceptually and poetically and the sound has been designed to match the feel and and express the emotion in a hard hitting way.